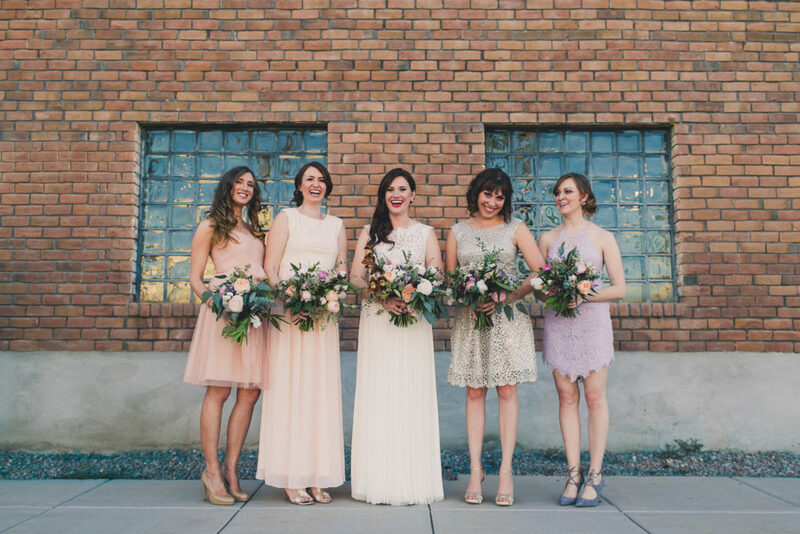 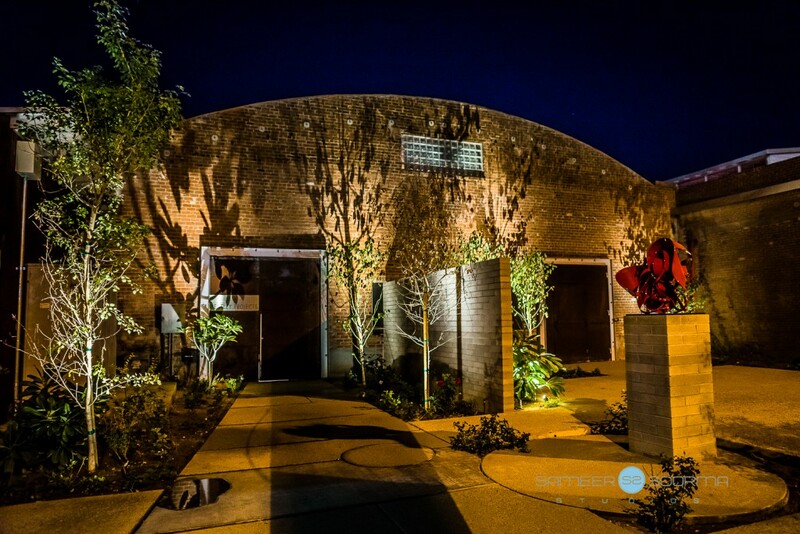 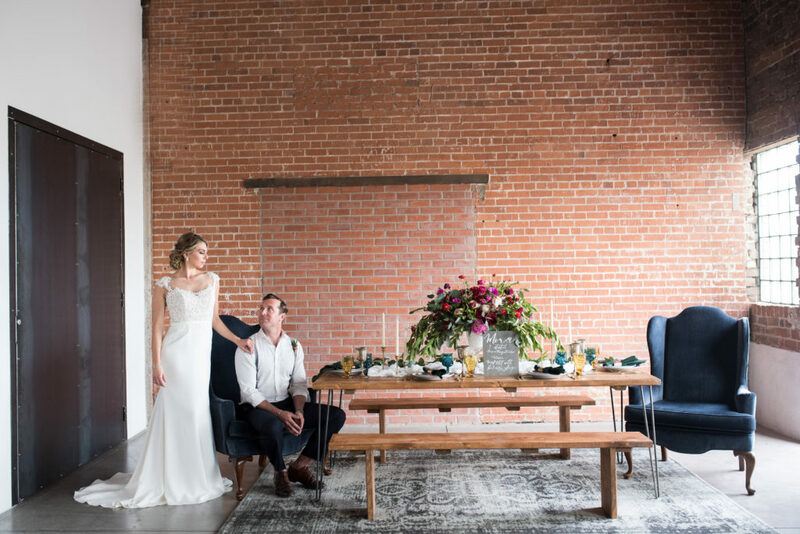 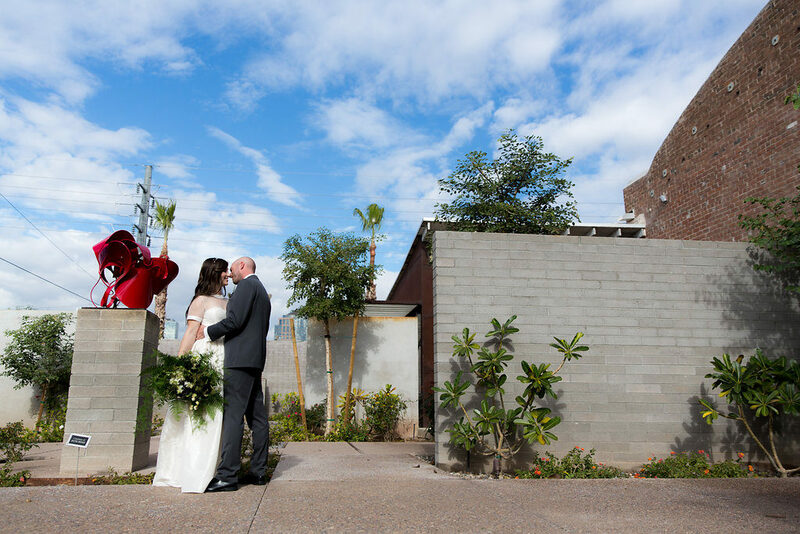 Warehouse 215 — located in the heart of Phoenix’s urban-chic Warehouse District — is 10,000 square feet of flexible interior space and 1,500 square feet of beautifully landscaped patio. 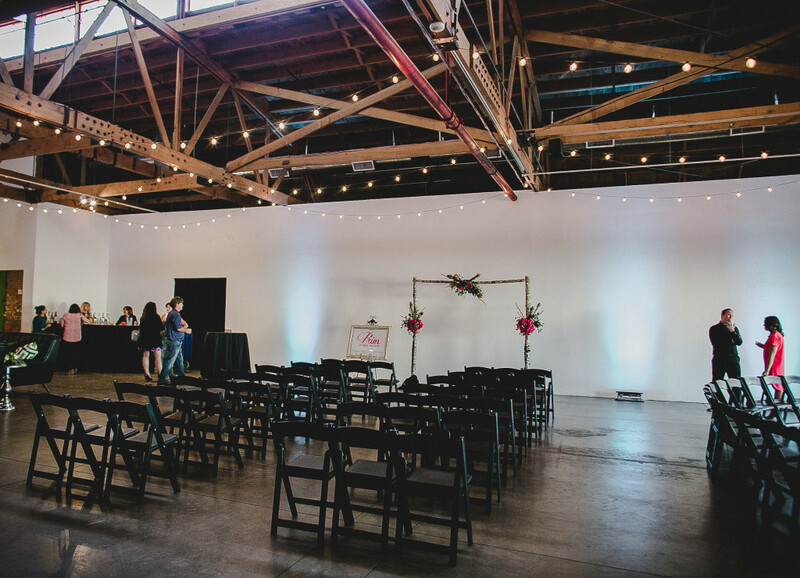 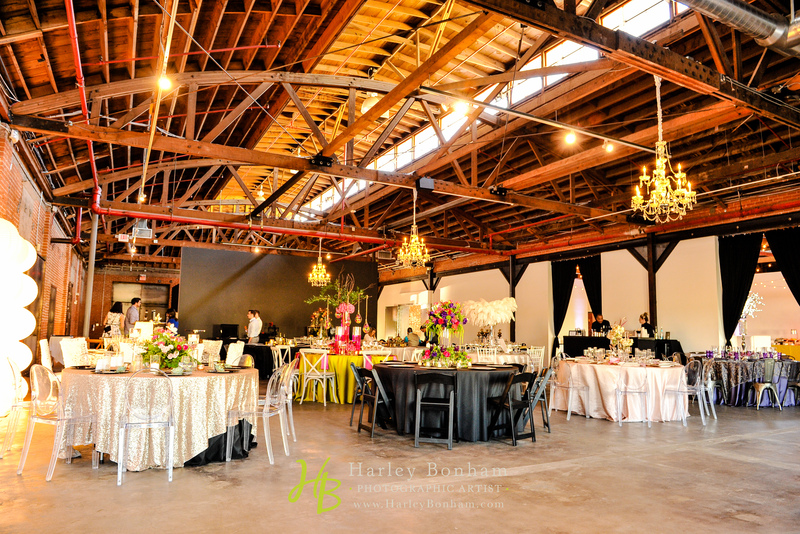 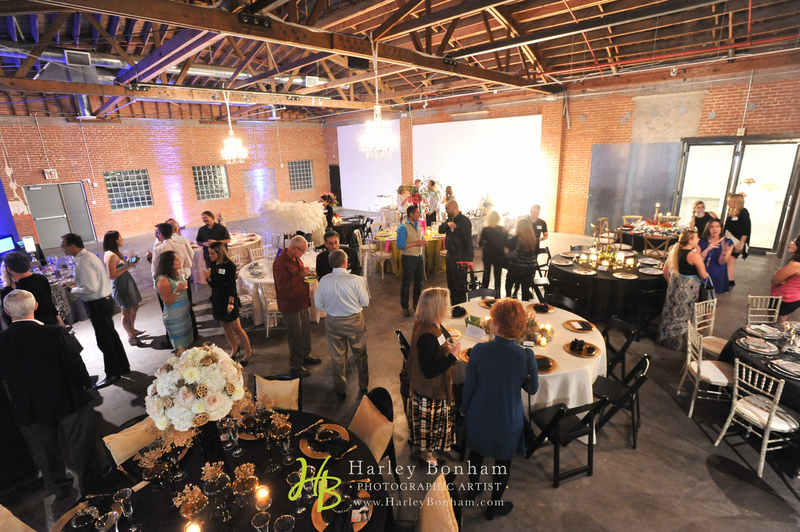 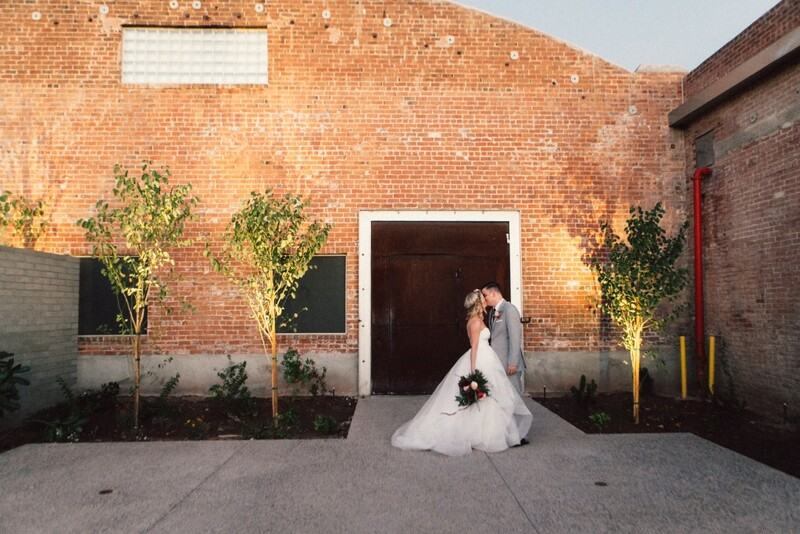 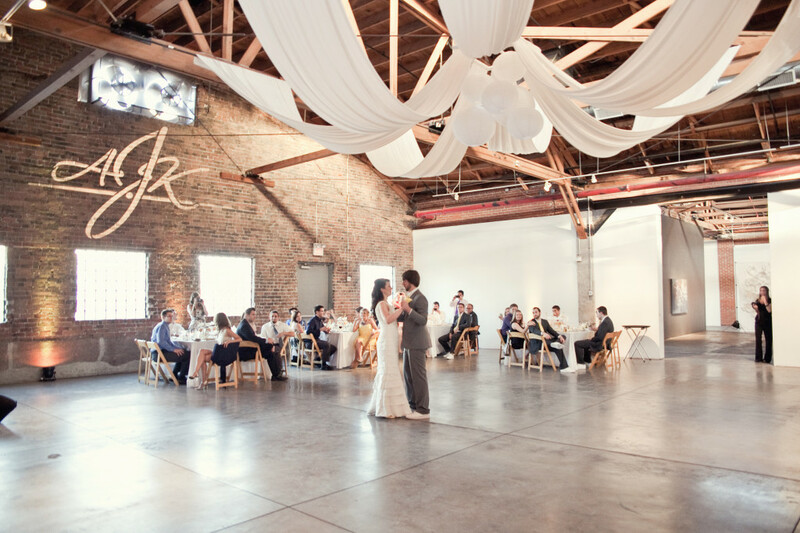 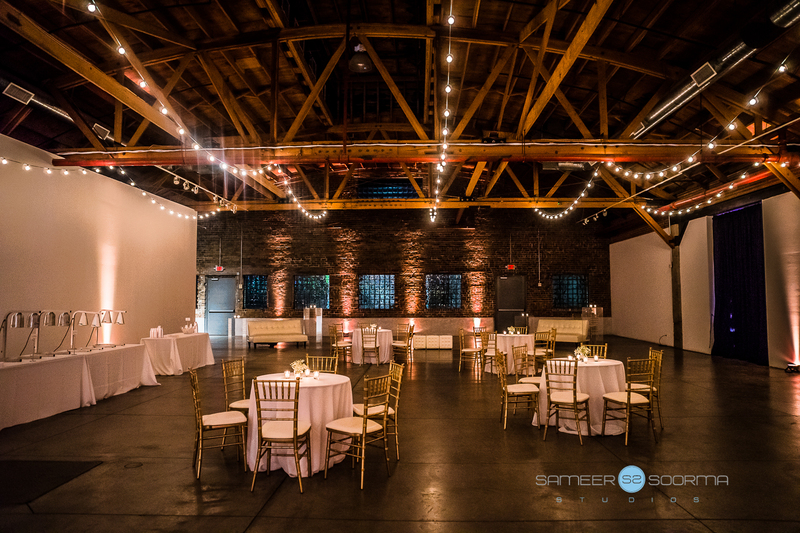 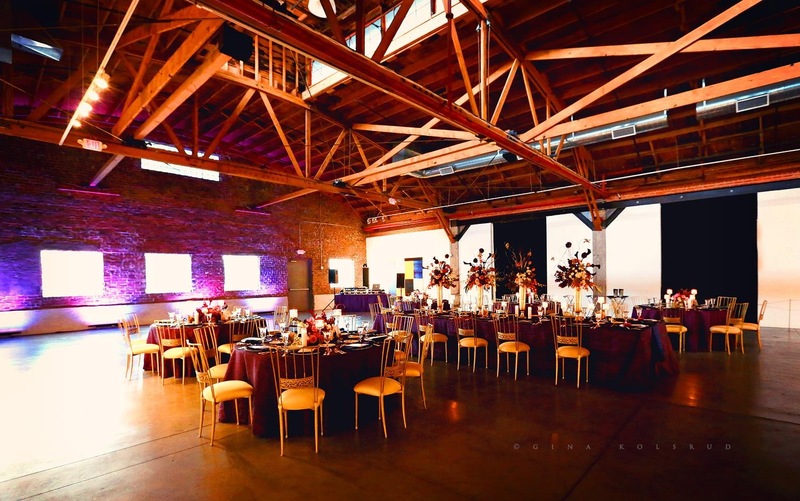 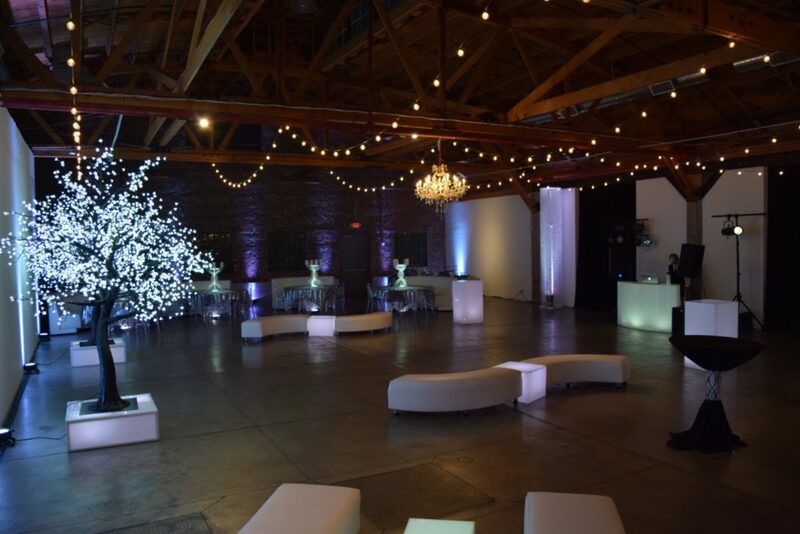 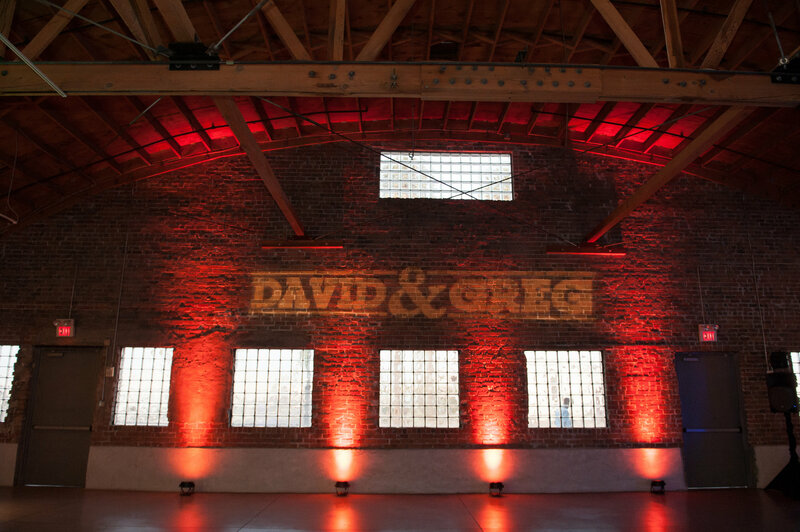 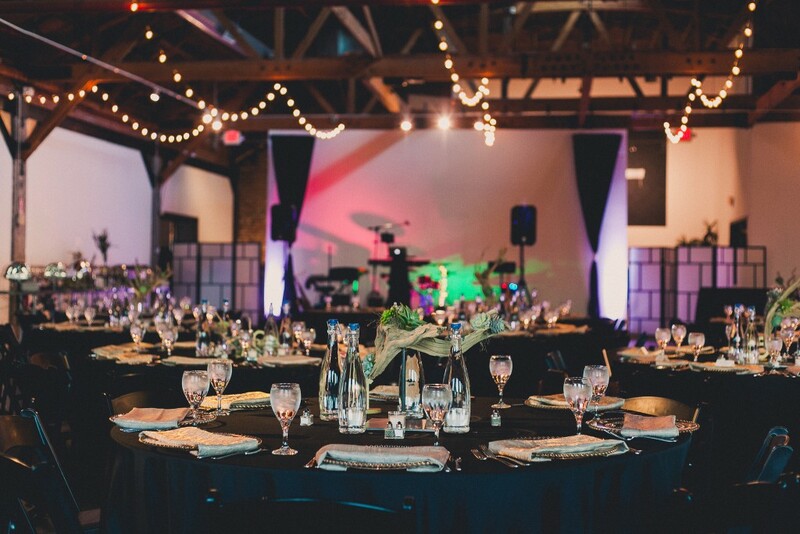 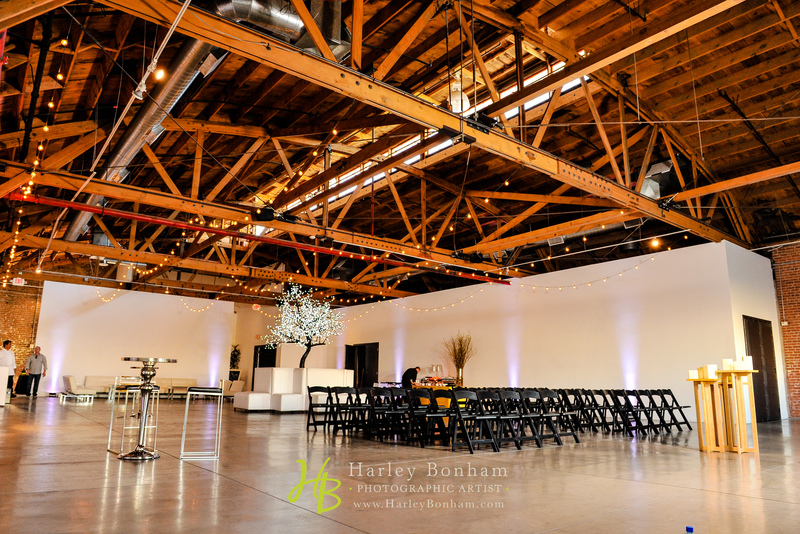 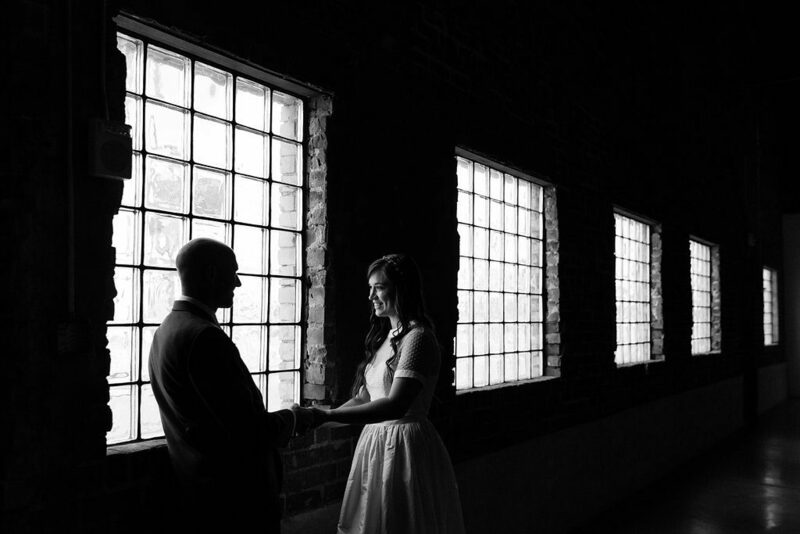 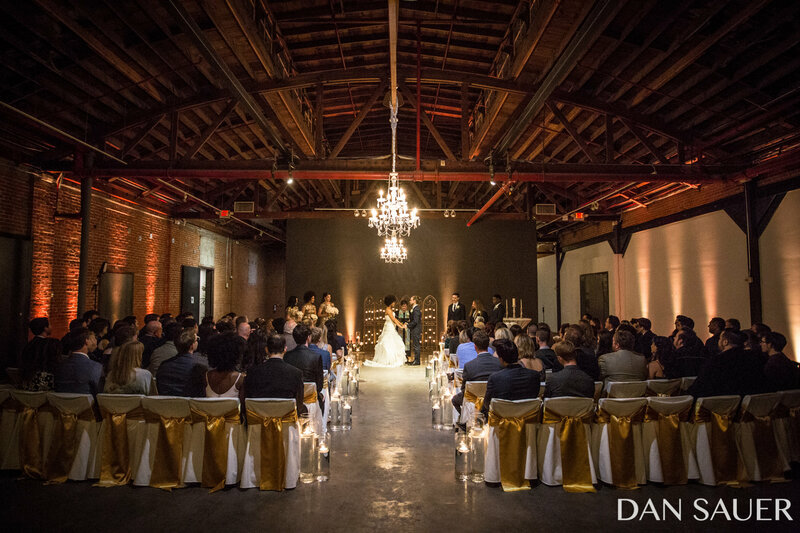 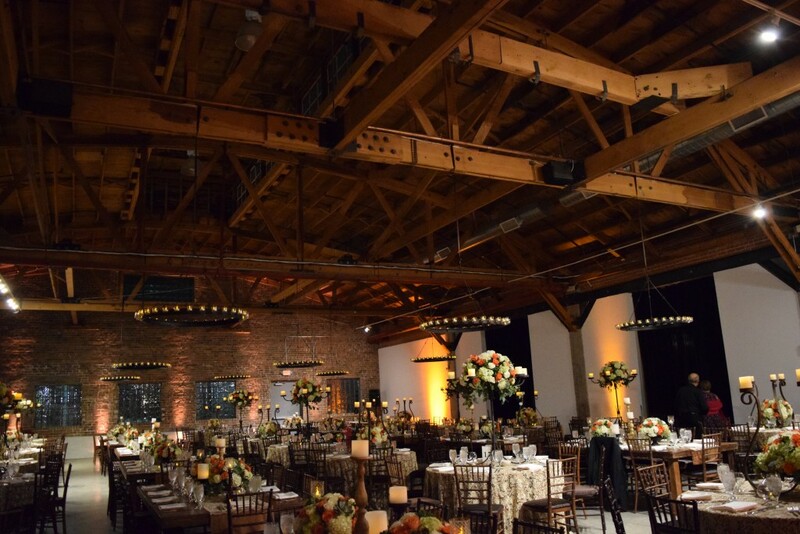 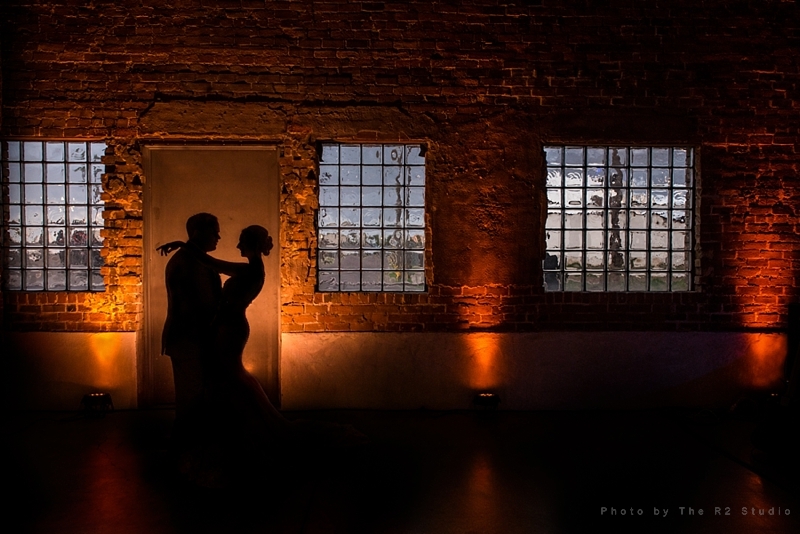 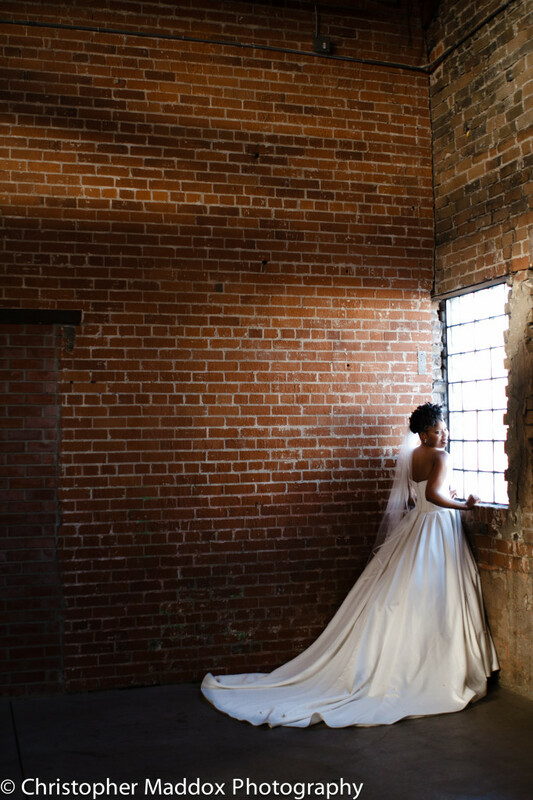 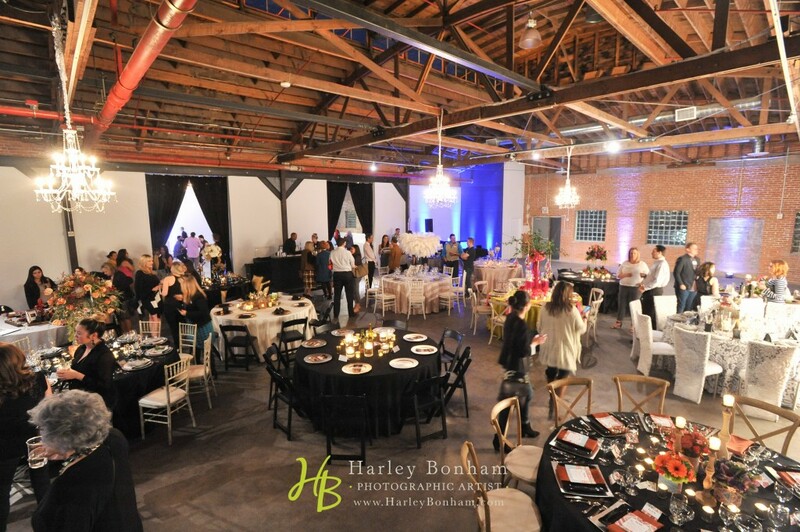 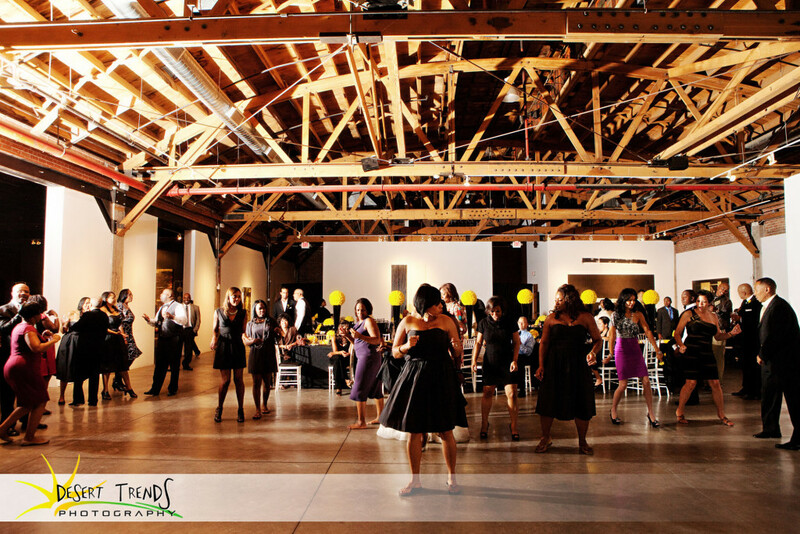 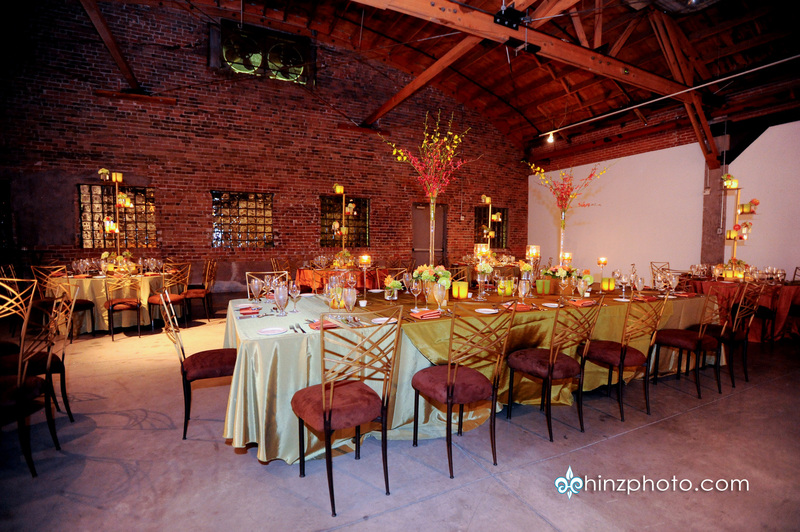 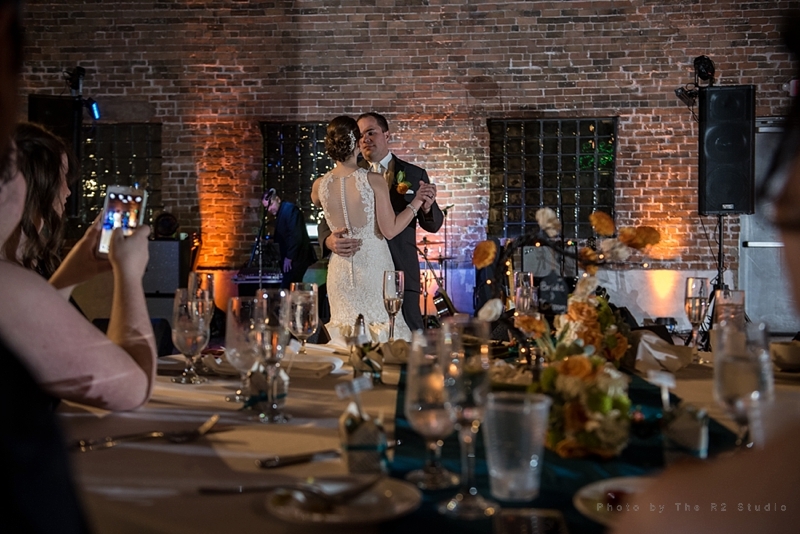 Warehouse 215 is the venue for unforgettable galas, weddings, corporate events, presentations, large receptions with live music, sit-down dinners, intimate cocktail parties, rehearsal dinners, tradeshows, fundraisers, business meetings, photo or film shoots, and more. 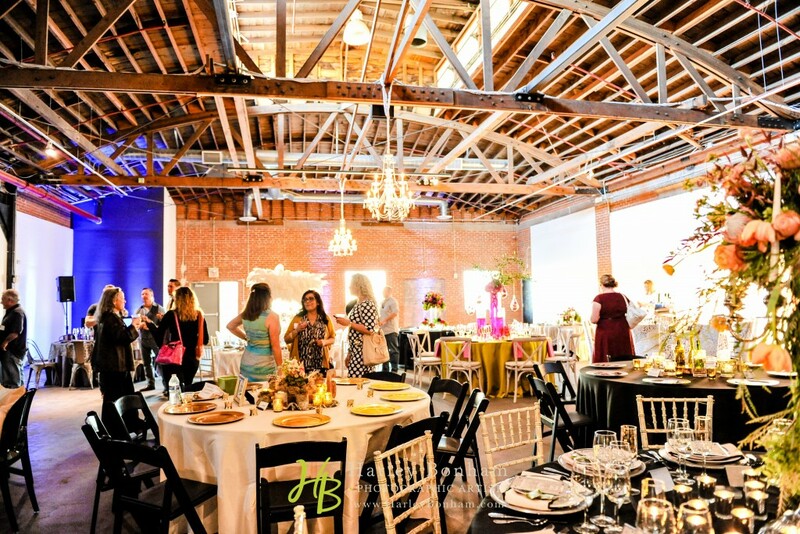 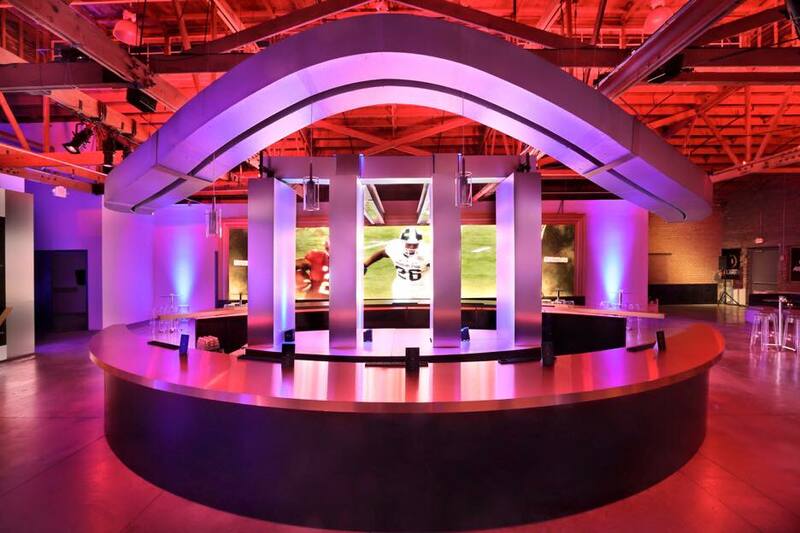 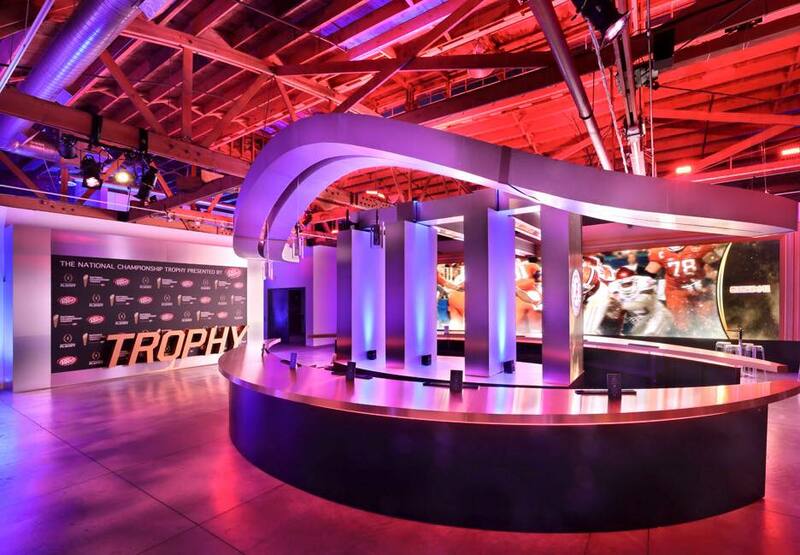 Two large rooms host the main event while other adjoining spaces transform into areas for breakout rooms, cocktails, registration, and activities. 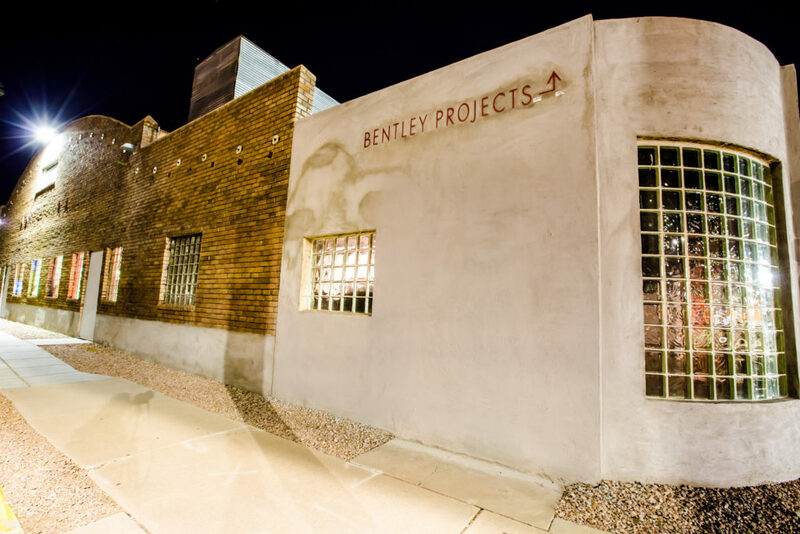 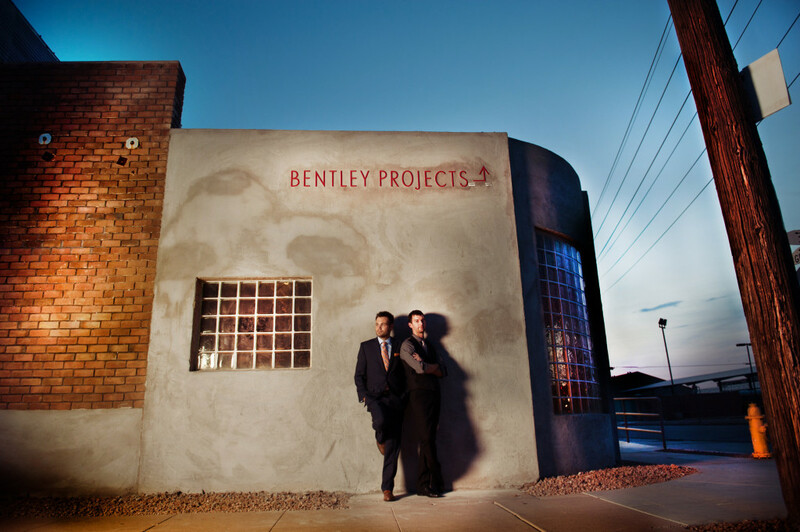 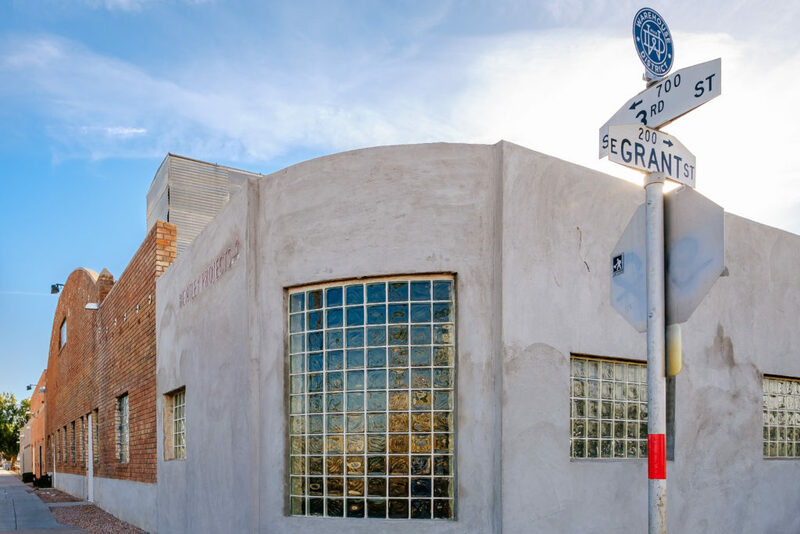 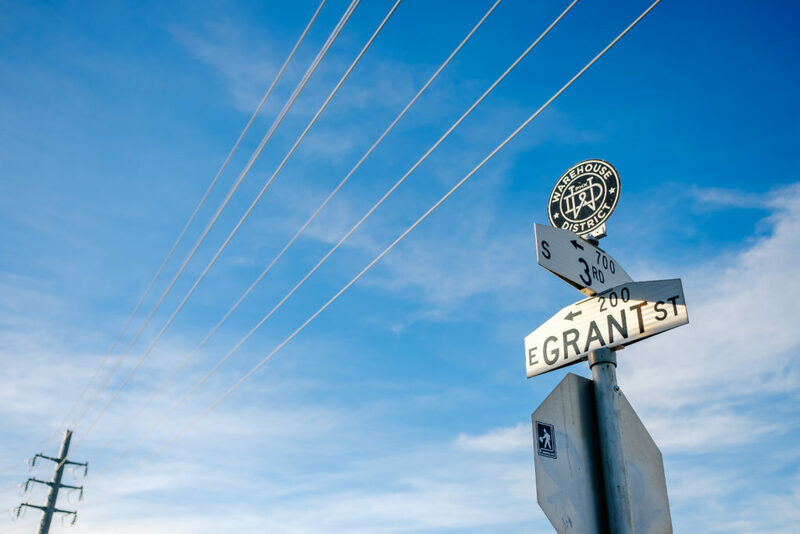 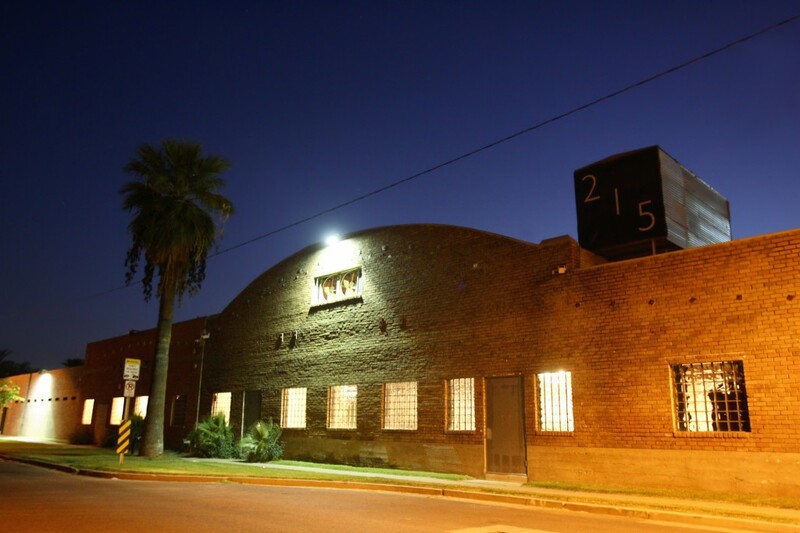 A 1918 converted linen laundry building with industrial details and modern amenities; Warehouse 215 @ Bentley Projects finds its home in one of Phoenix’s hottest up-and-coming neighborhoods, just a few blocks from Chase Field and the Phoenix Convention Center. 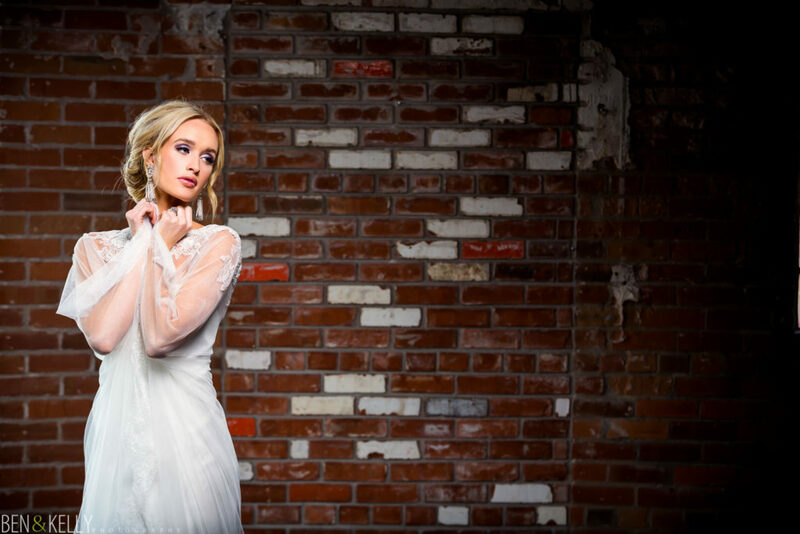 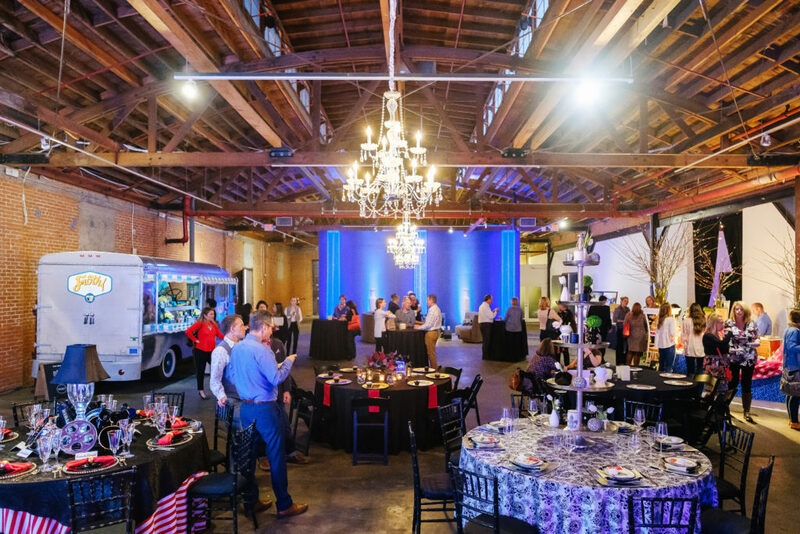 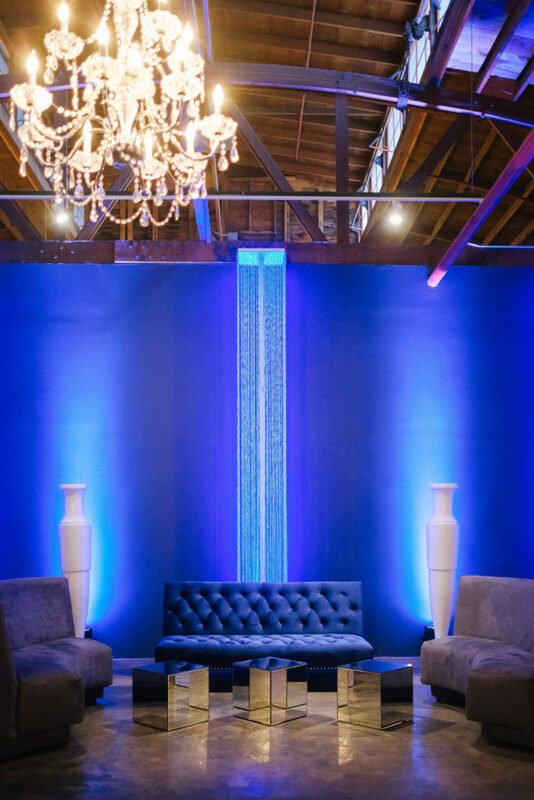 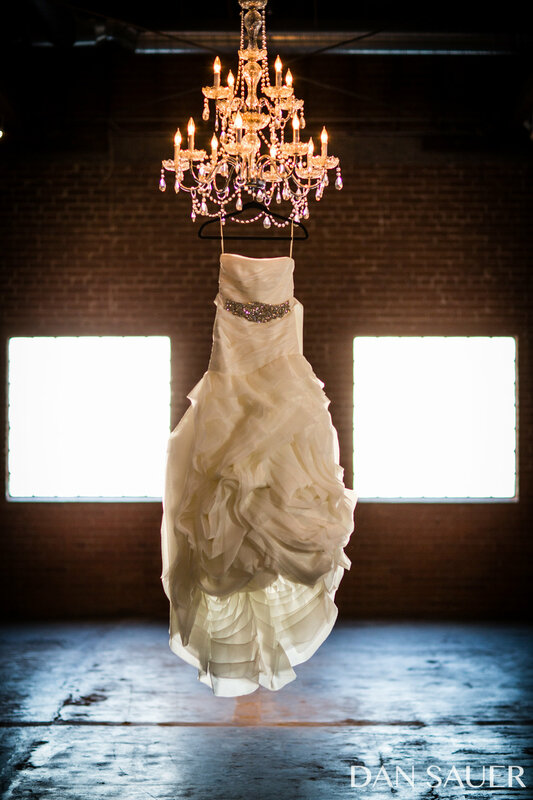 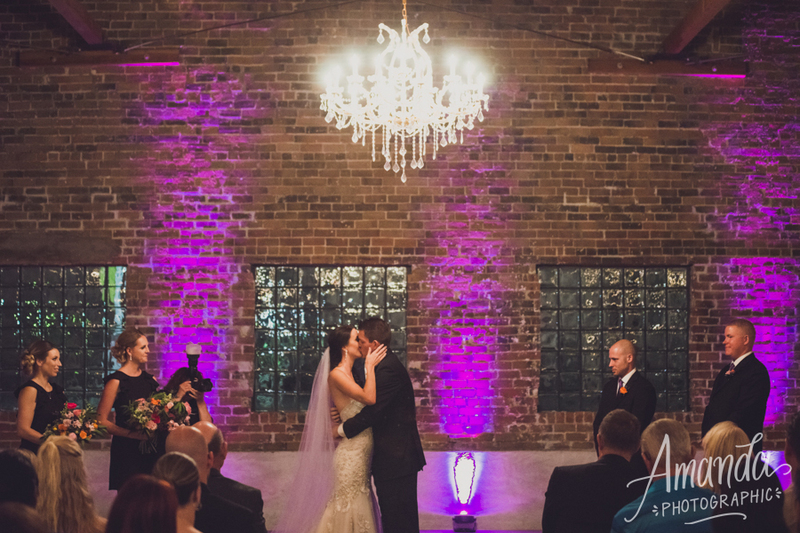 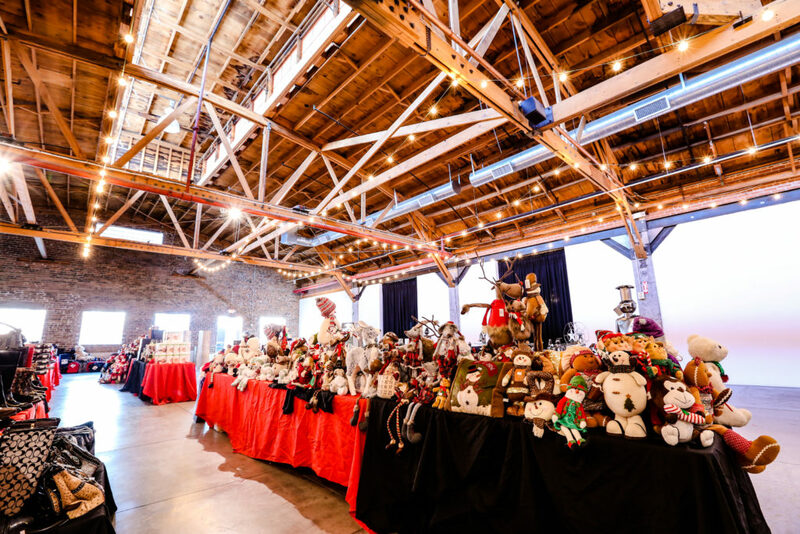 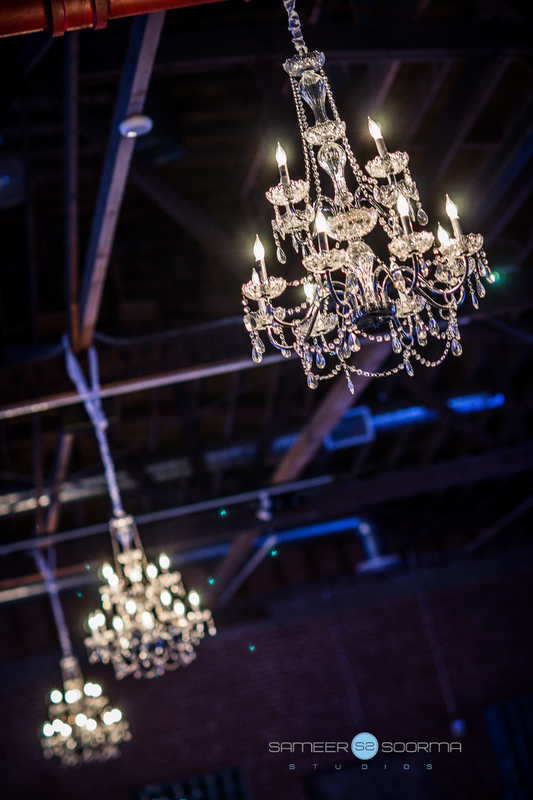 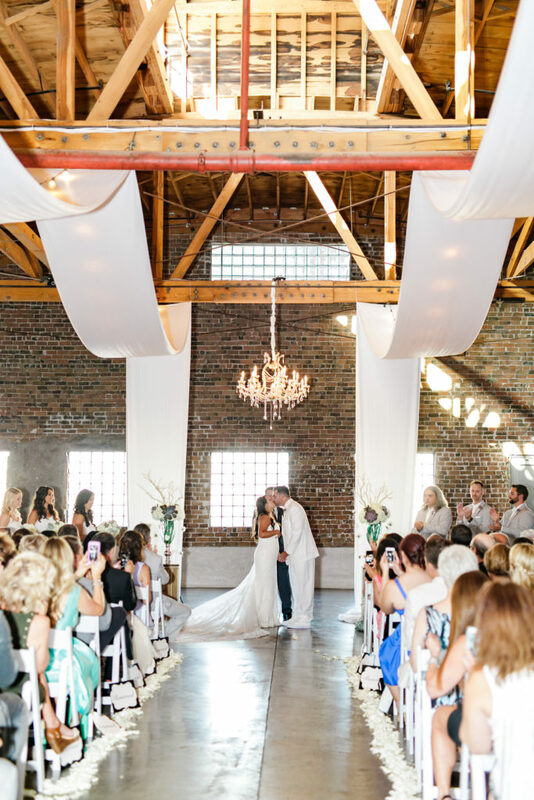 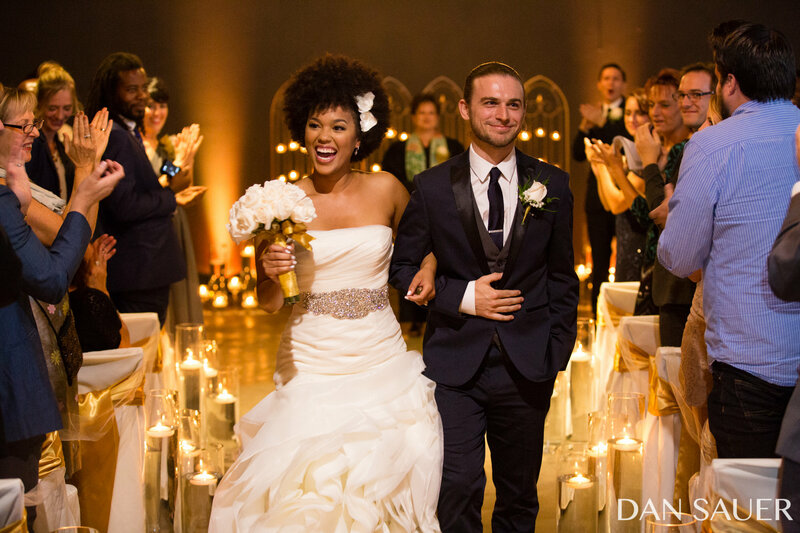 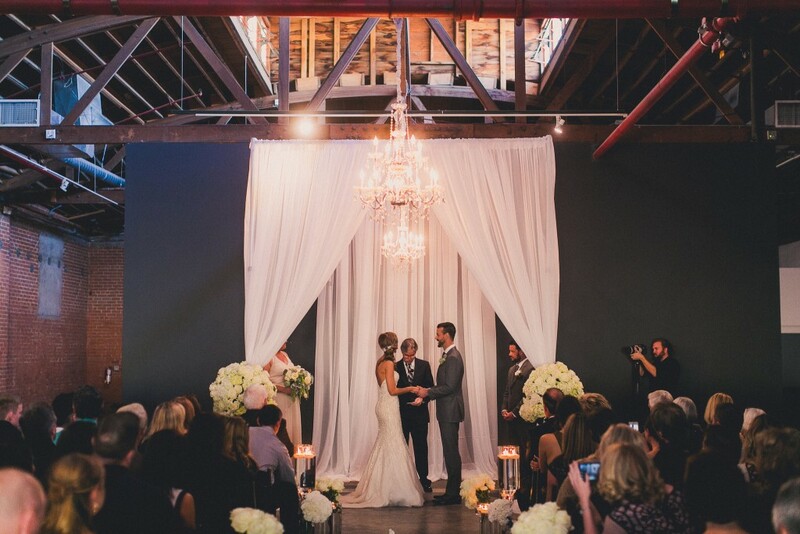 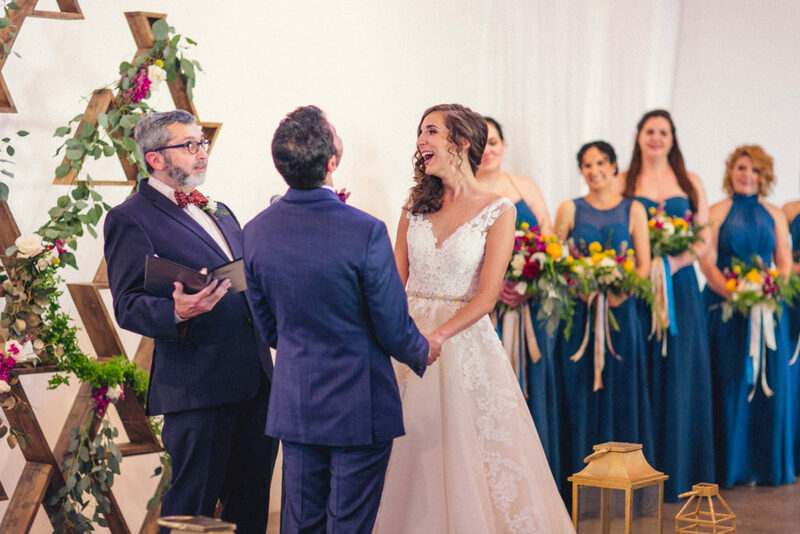 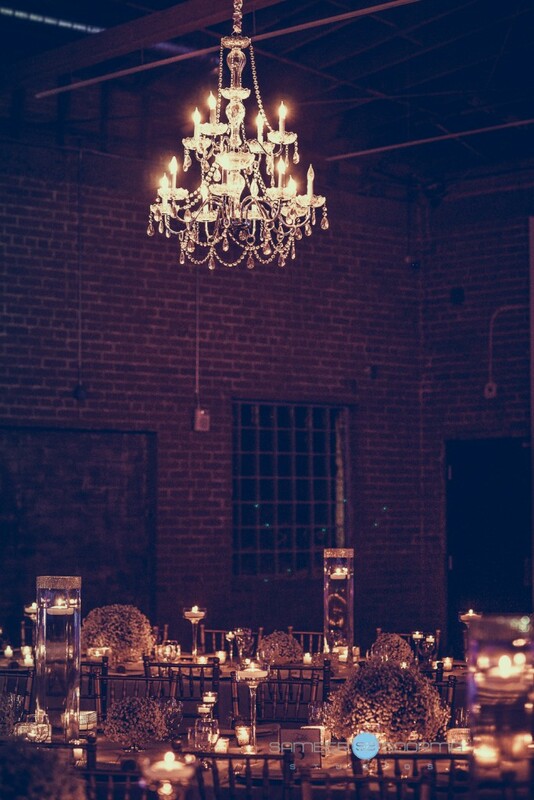 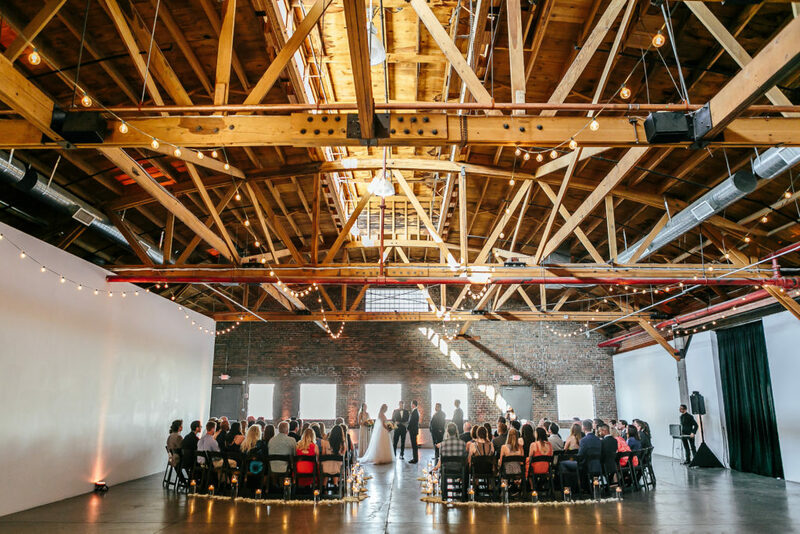 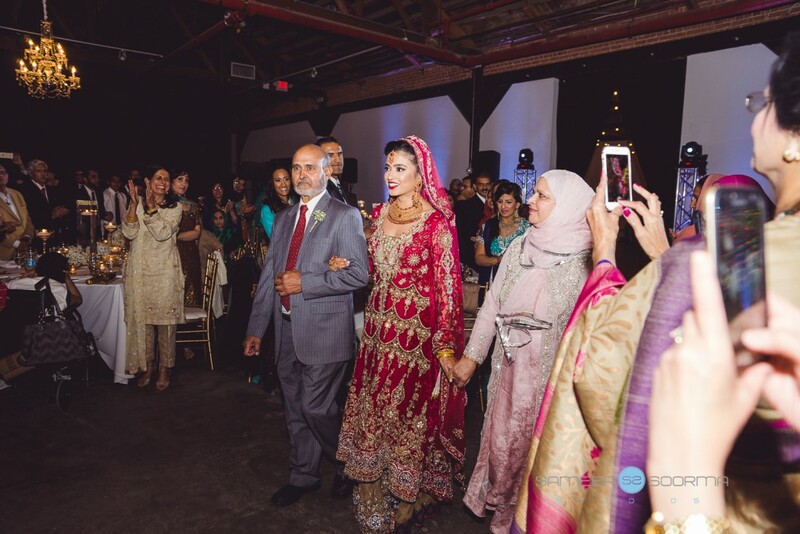 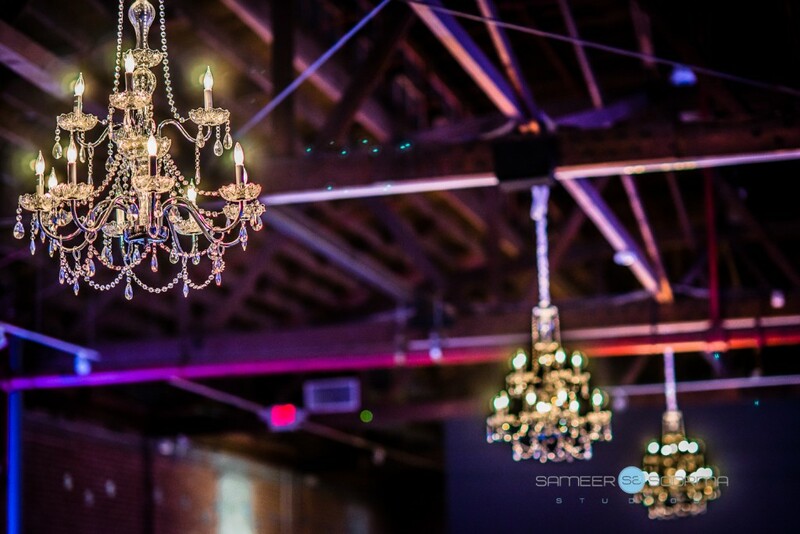 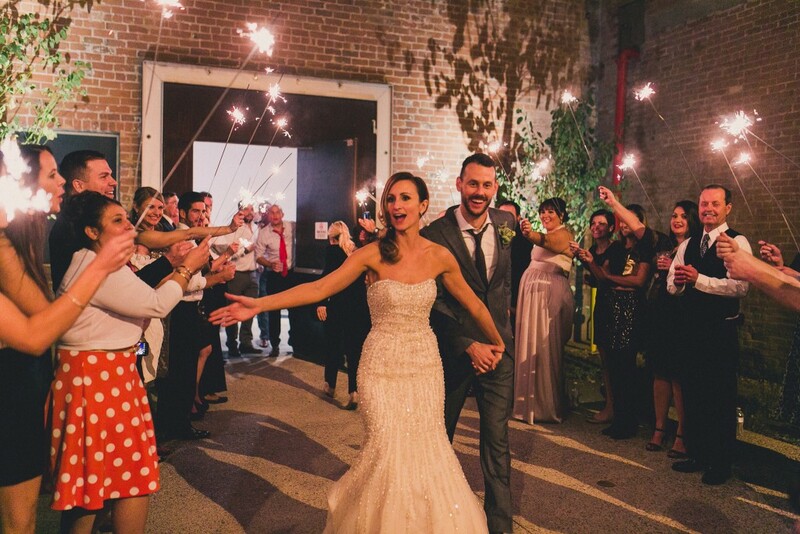 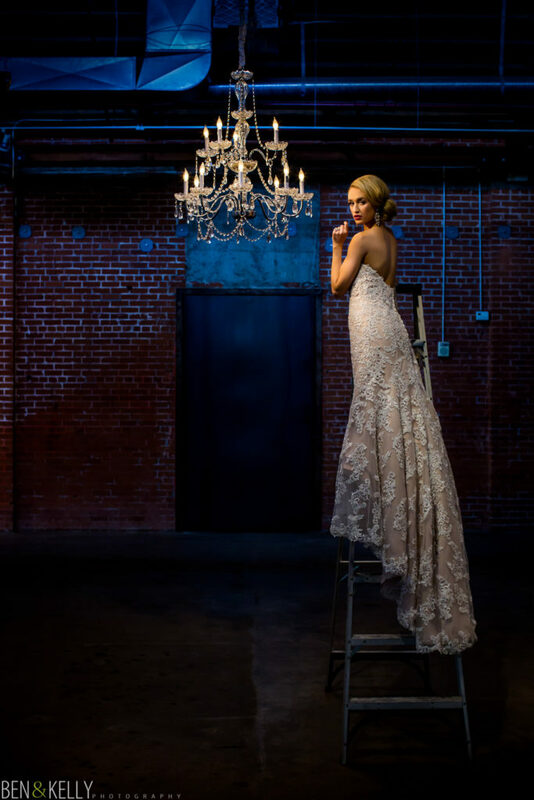 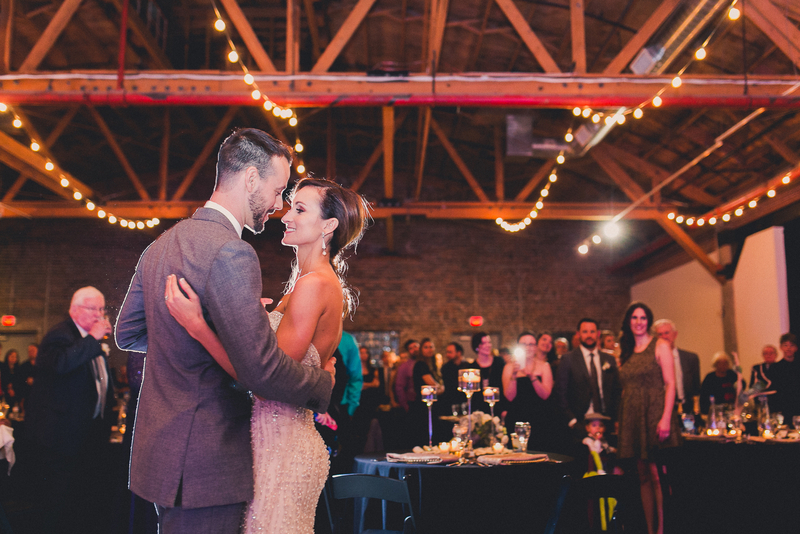 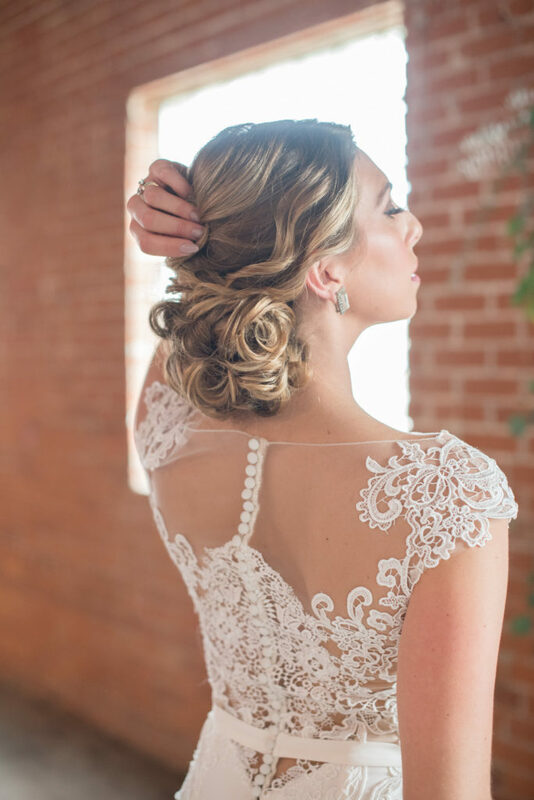 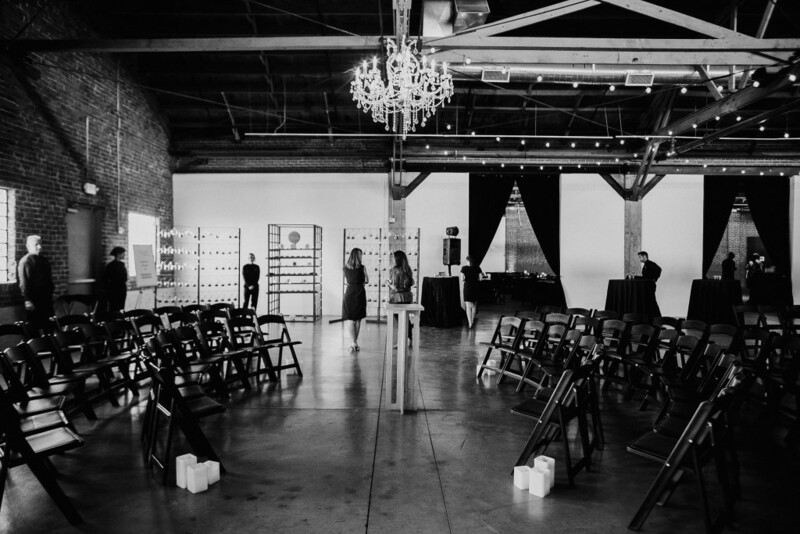 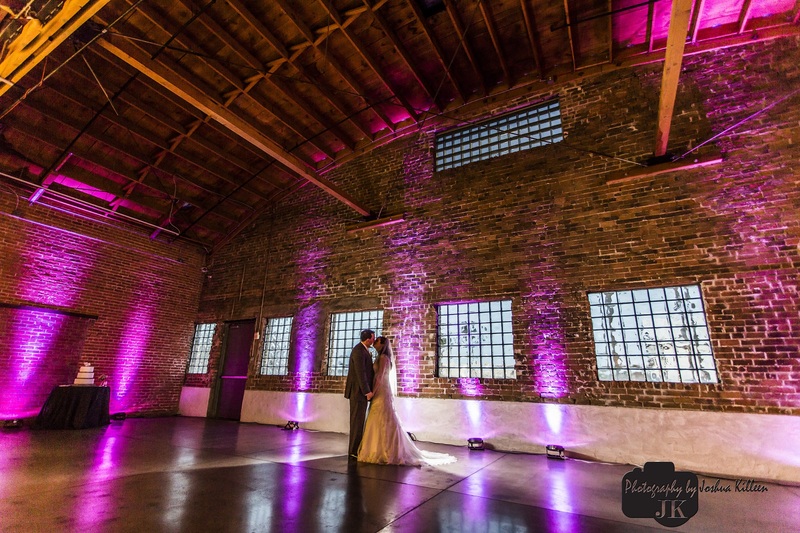 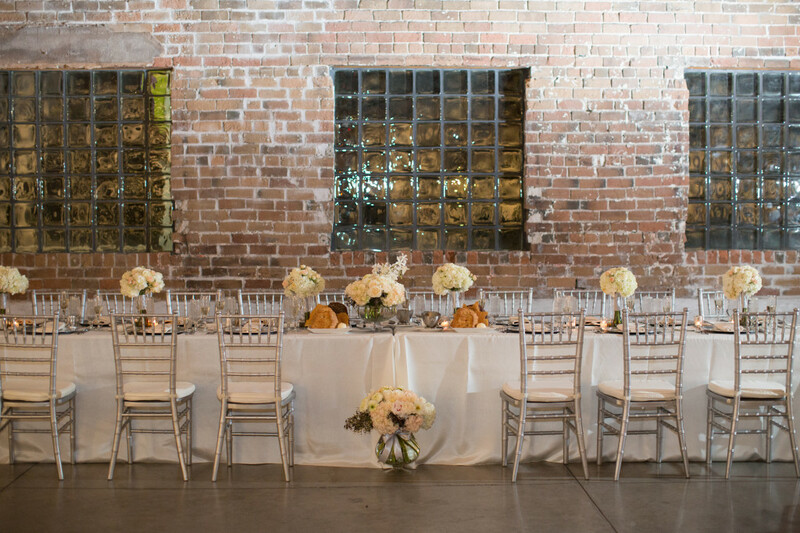 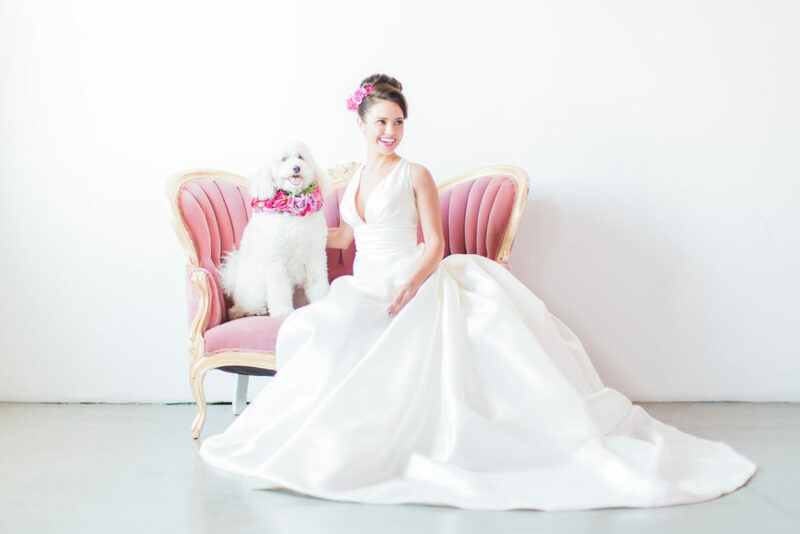 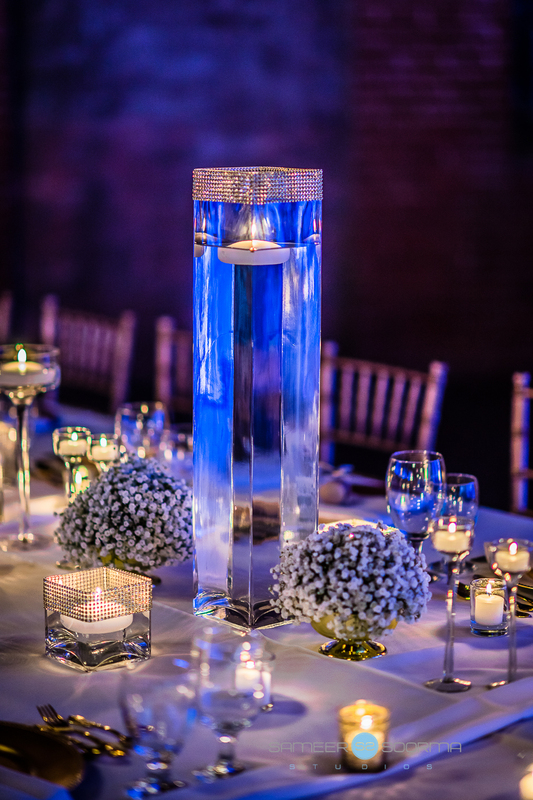 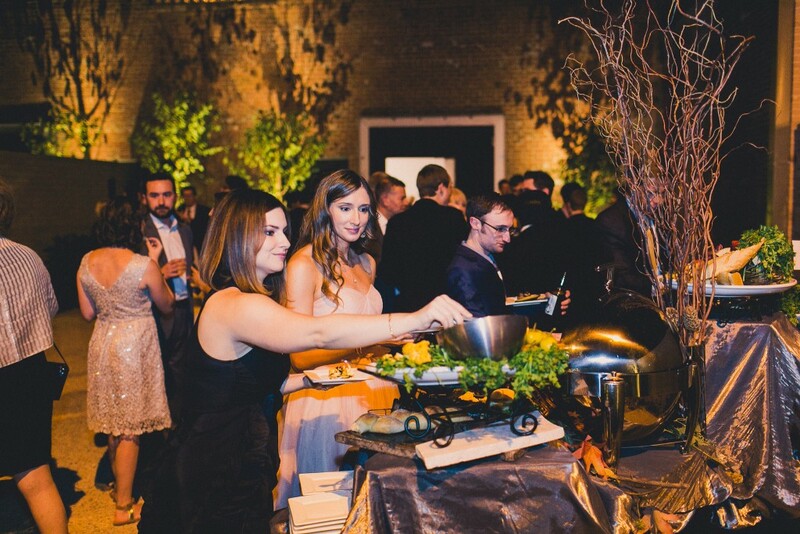 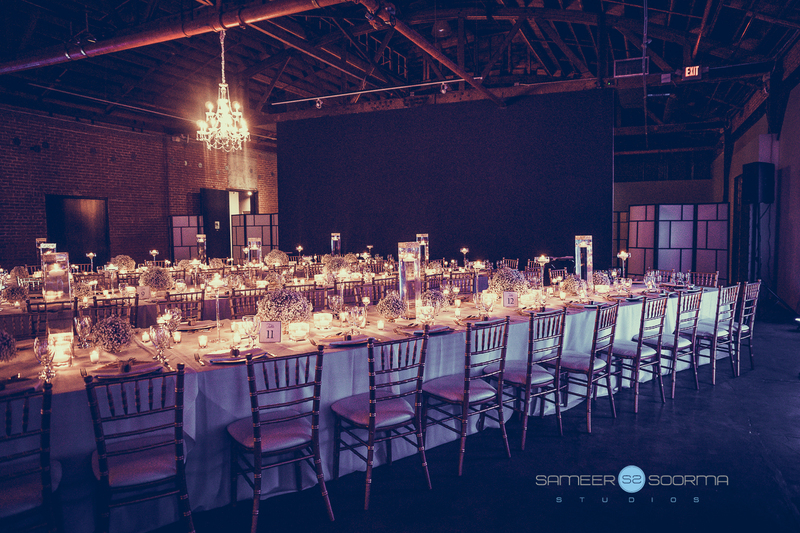 This unique, full-service event venue is filled with original brick walls, wood-beam bow truss ceiling and clerestory windows, converted into modern, multi-functional spaces, and enhanced with crystal chandeliers and sparkling bistro lights. 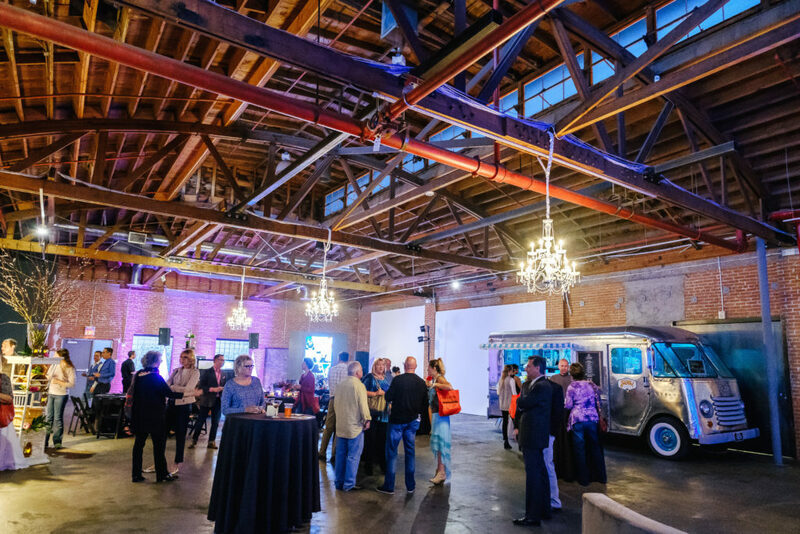 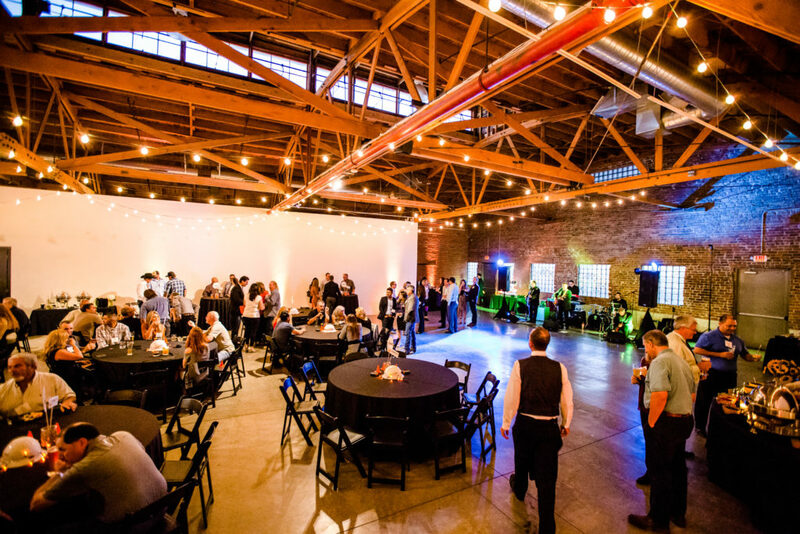 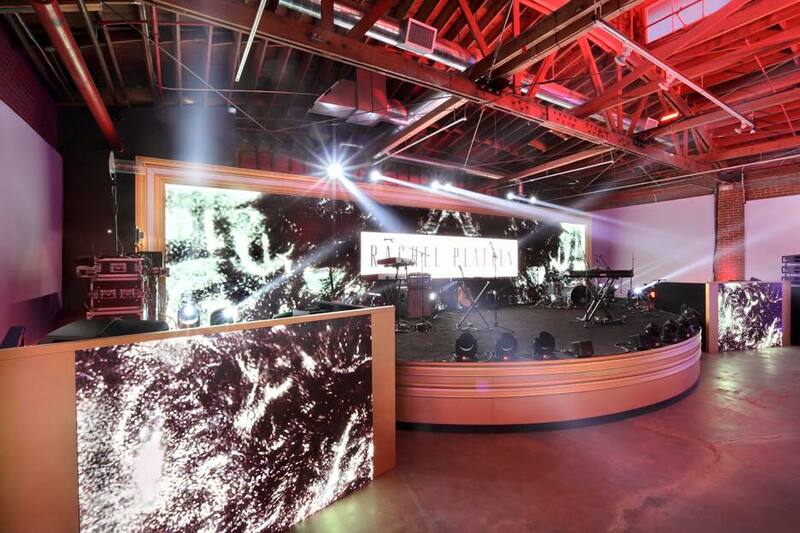 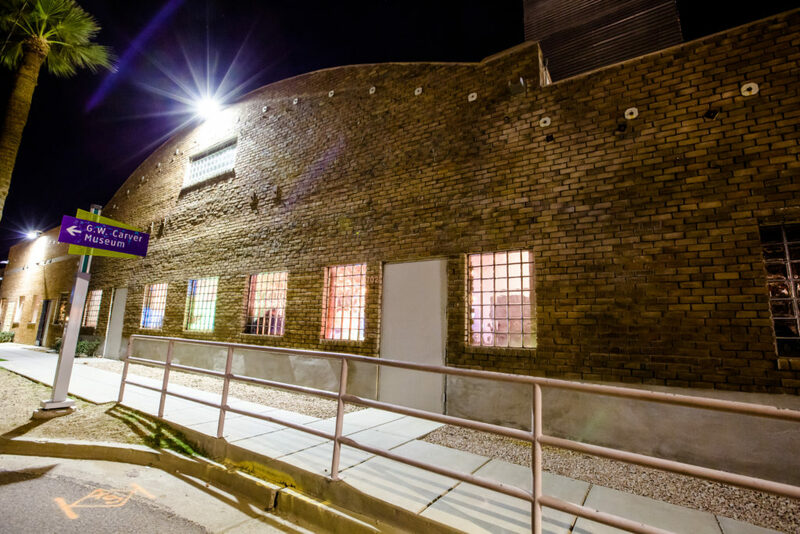 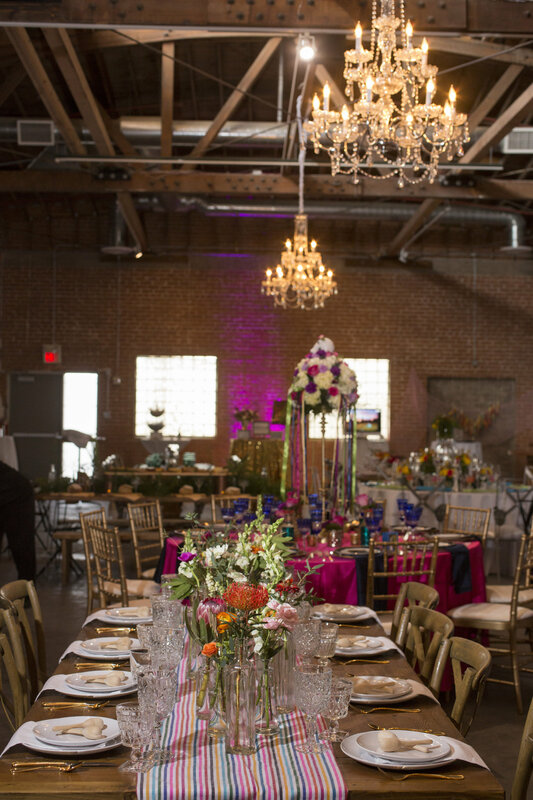 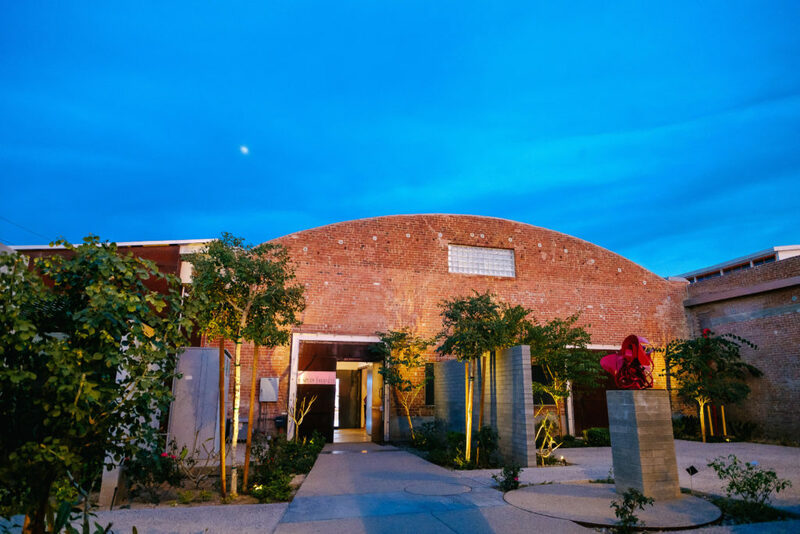 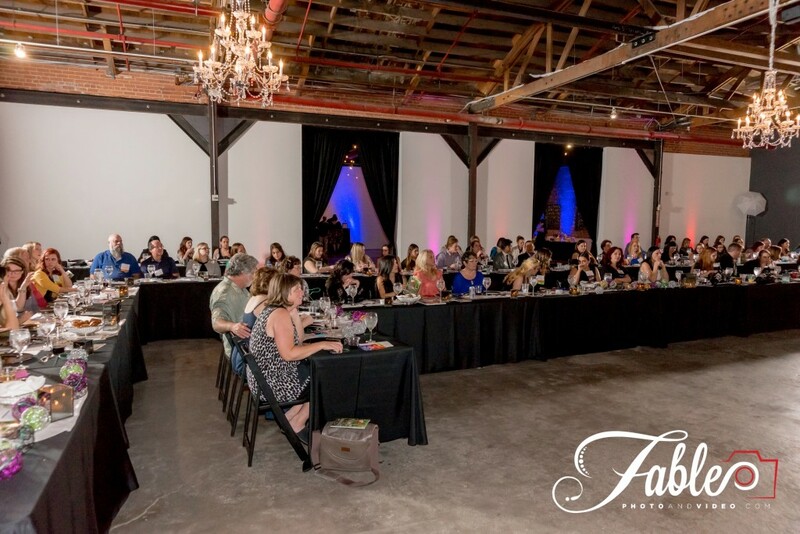 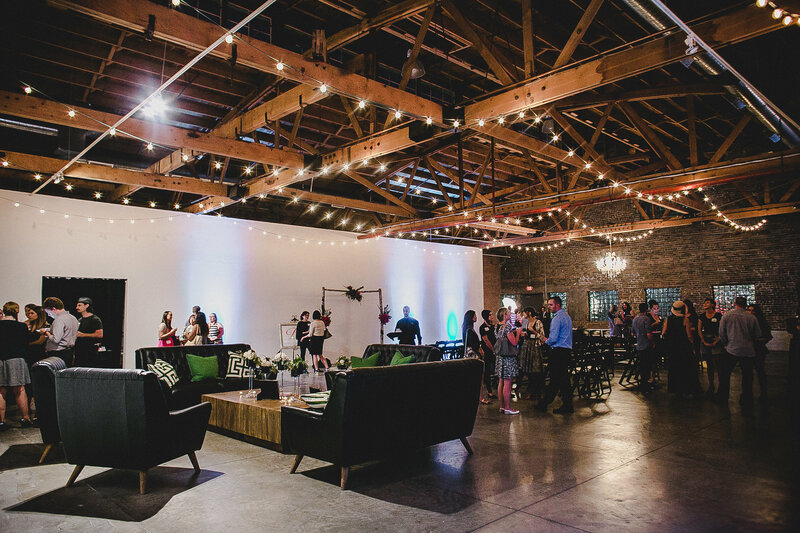 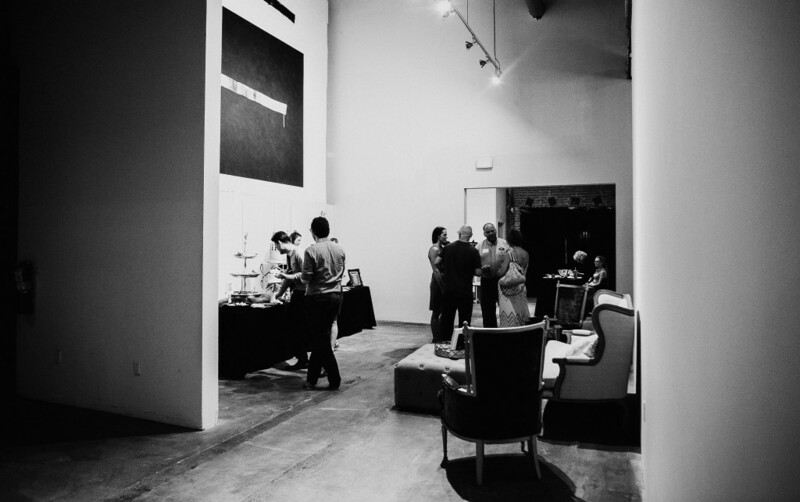 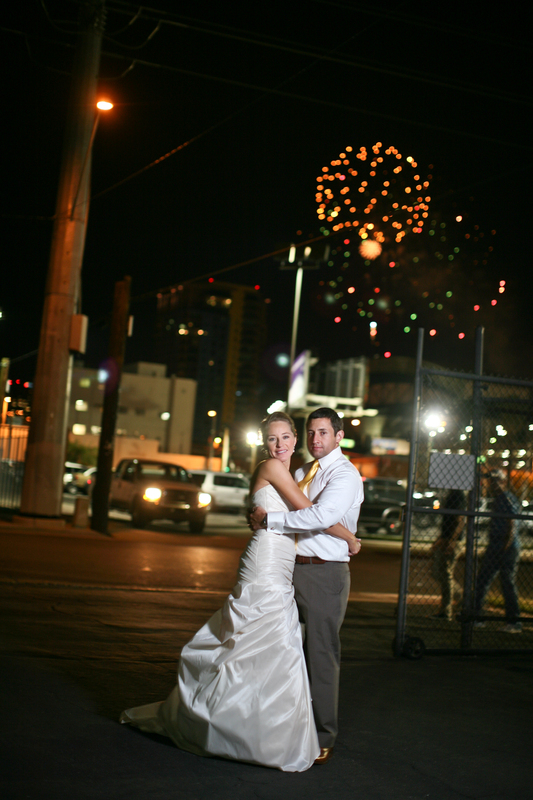 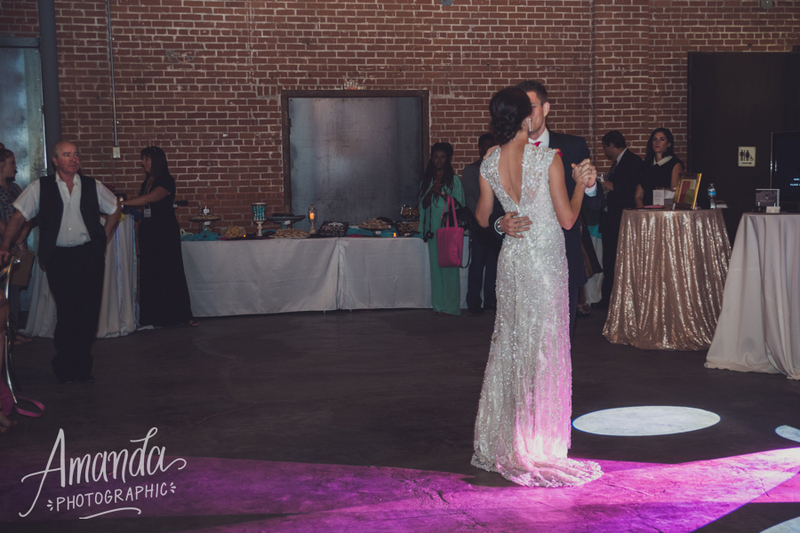 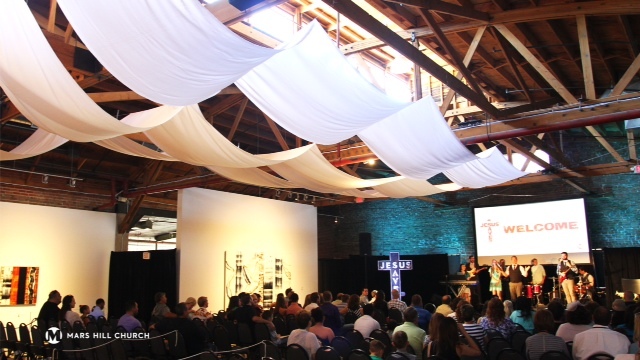 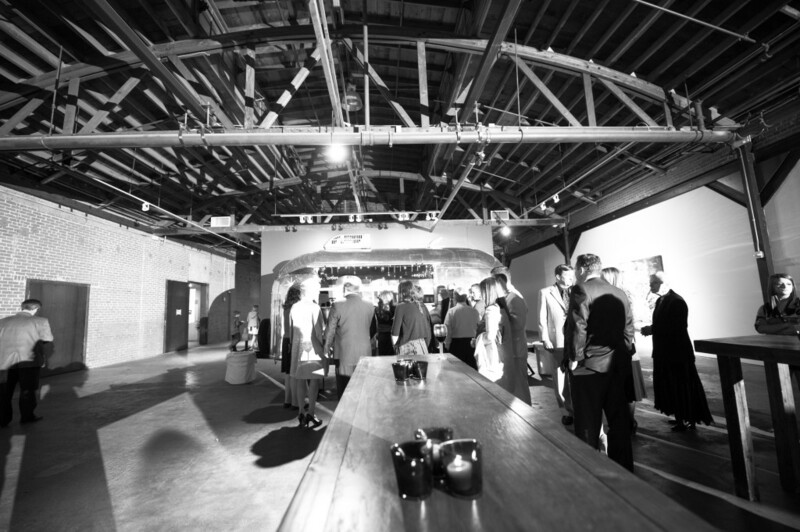 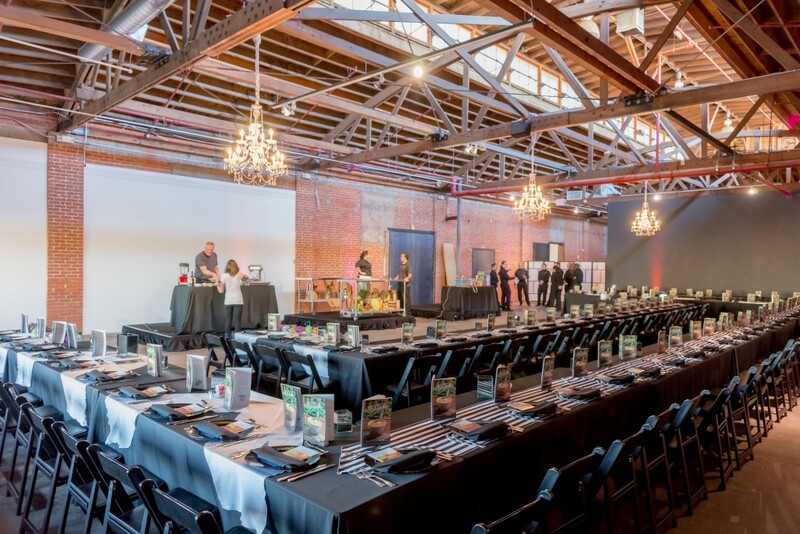 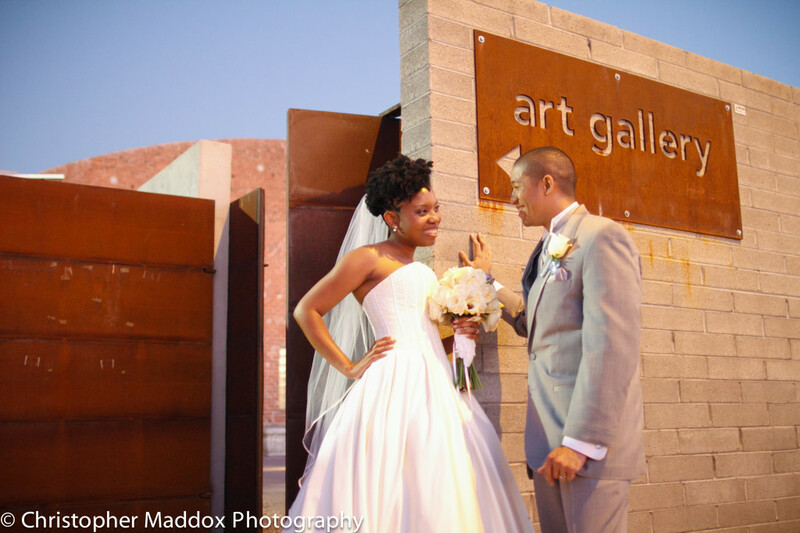 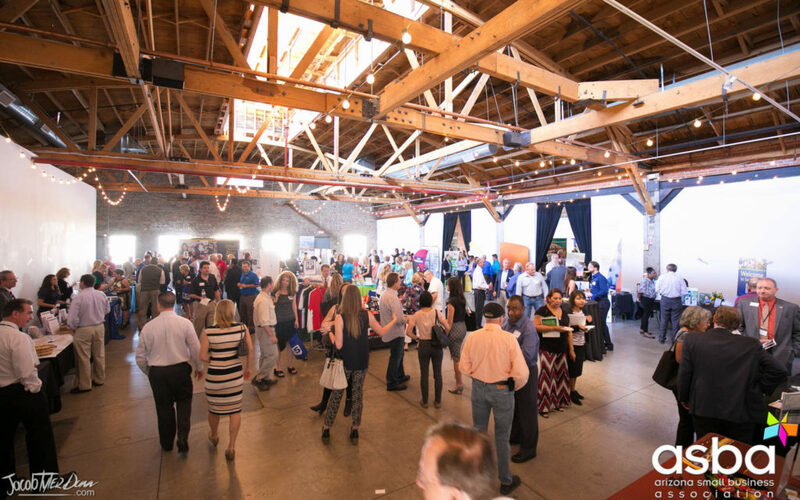 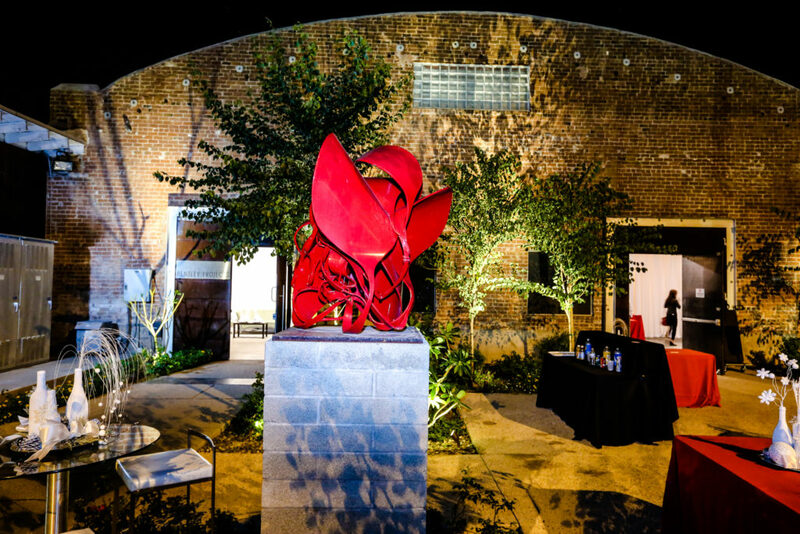 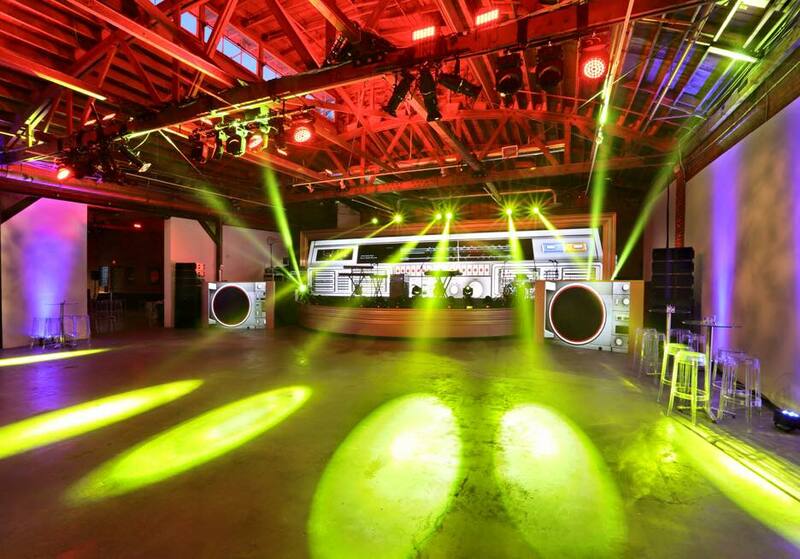 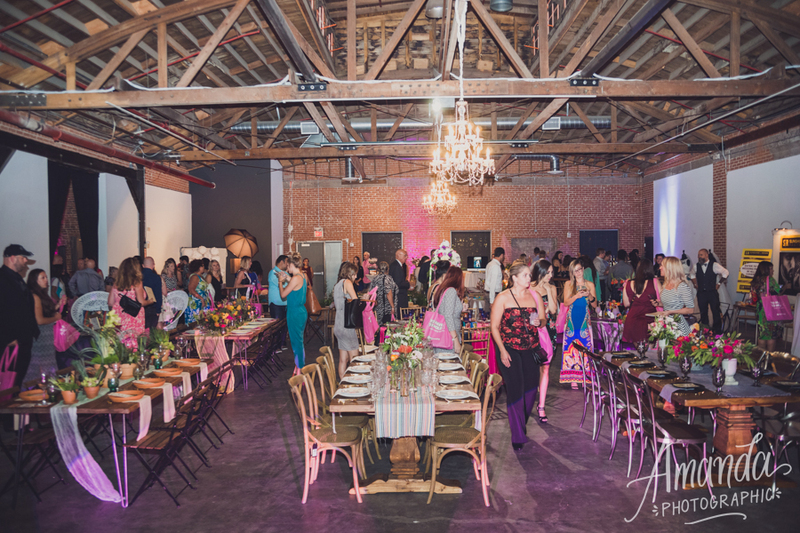 Warehouse 215’s proximity to Downtown Phoenix and its burgeoning food scene, nightlife and new hotels, have crowned it as one of the Valley’s most popular private event destinations.